MANILA: Filipino boxer Manny Pacquiao said a much-anticipated fight with unbeaten American Floyd Mayweather was "near" after he agreed to a key demand to undergo drug testing. 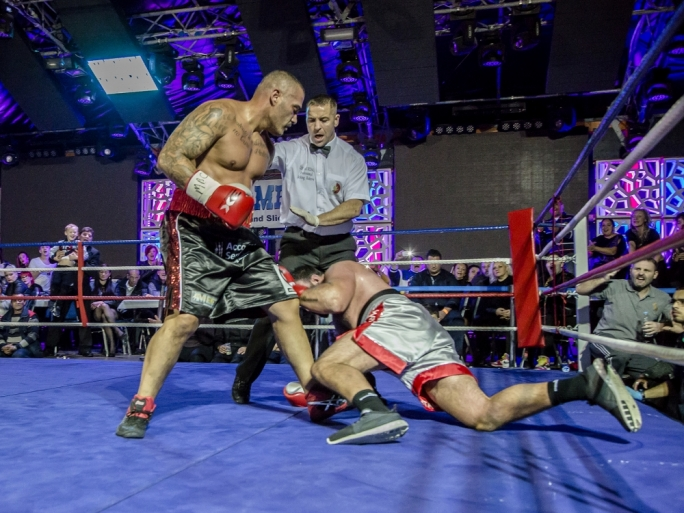 The eight-division world champion said negotiations were nearly complete after he dropped his opposition to drugs screening - and even suggested a US$5 million fine if he tests positive. "(The fight) is near. The negotiations are nearly finished," Pacquiao told reporters on Monday during a break from evening sessions in parliament, where he represents one of the Southeast Asian nation's poorest provinces. "We agreed that this fight has to happen. We are ironing out the kinks. He (Mayweather) said he wants the fight to push through." 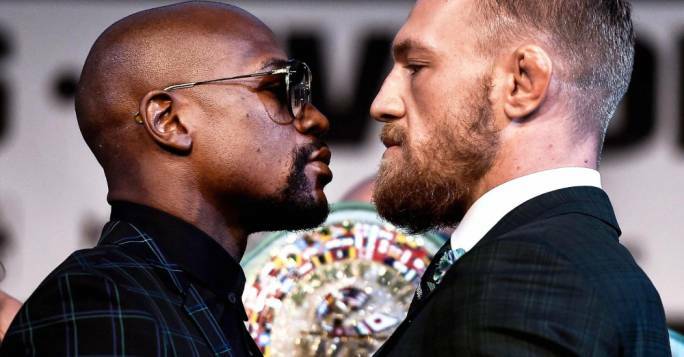 Boxing fans have for years been clamouring for a showdown between Pacquiao and Mayweather, the two "best pound-for-pound" fighters of their generation. Pacquiao is 57-5 with two draws and 38 knockouts, while Mayweather is 47-0 with 26 knockouts. 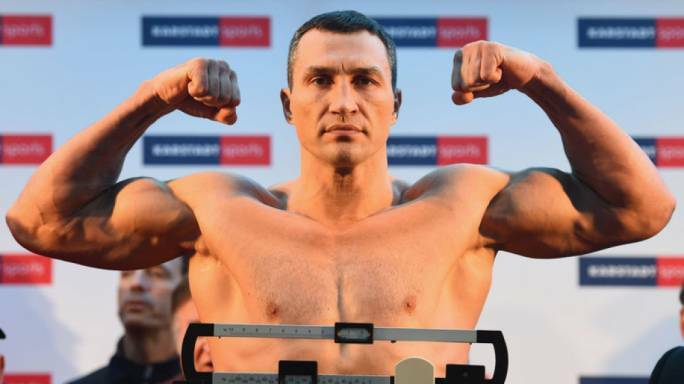 The mega-fight could go down in history as boxing's biggest and most lucrative, with a British newspaper reporting at the weekend that the pair had agreed to a US$250 million deal. However time is running out for fans to see them fight in peak form, with Pacquiao aged 36 and Mayweather 37. In a brief television interview on Sunday, Mayweather denied a deal had been signed but said he was "hopeful" the fight with Pacquiao would happen. In his comments on Monday, Pacquiao declined to say how much the deal would be worth and gave few other details. However he said a rematch clause in the contract was unlikely. Pacquiao's promoter, Bob Arum, last month ignited buzz over the fight occurring in Las Vegas in May when he said negotiations in the contracts had been "narrowed down to extraordinarily small points". 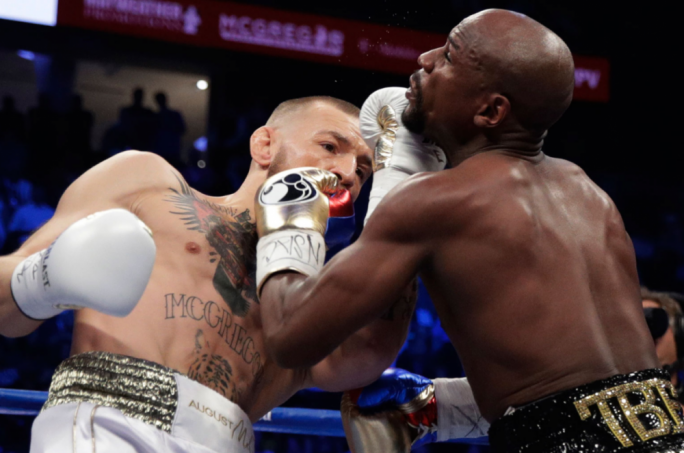 Among the many factors that have prevented the two from getting into the ring in the past was a demand by Mayweather for a bigger share of the fight's revenues. Mayweather had also demanded strict Olympic-style drug screening that would require blood tests 30 days before the fight, instead of a few days. Without giving specifics of the current requirements by Mayweather about the drug testing, Pacquiao said that he had agreed. "We agreed to their demand. In fact, I suggested a US$5 million fine if I test positive for drugs," he said. Another issue that needed to be resolved was the fighters' contracts with rival television pay-per-view networks in the US. Mayweather is contracted to Showtime while Pacquiao has a deal with HBO. But there is a precedent. The last time Showtime and HBO made such a deal was for a Mike Tyson-Lennox Lewis matchup in 2002. A chance meeting between the two fighters during a January 29 Miami Heat-Milwaukee Bucks NBA game, where the two were seen exchanging phone numbers, raised hopes the blockbuster fight would happen. A few days after that basketball court face-off, Mayweather posted a photo on his Instagram account of himself in a huddle with Pacquiao. "I set up this meeting with Manny Pacquiao to get this fight done," the flamboyant fighter wrote in the caption. Pacquiao has turned up his taunts to Mayweather since beating American Chris Algieri in November last year. It was his third straight win via unanimous decision after two consecutive defeats in 2012, the first a controversial split decision against American Timothy Bradley and the second a crushing knockout by Mexico's Juan Manuel Marquez.